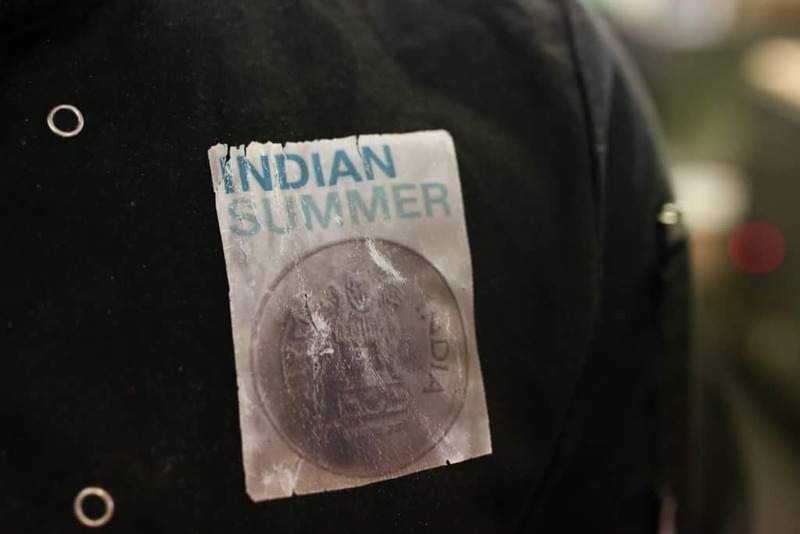 The first thing you notice when walking through the doors of Indian Summer is that everything is authentic, from the warm welcome from long-running manager, Tim to the menu which is based largely on founder Byron’s meals whilst growing up. 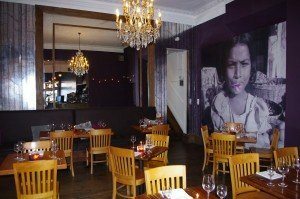 Ideally positioned in central Brighton in The Lanes, Indian Summer is brought to you by Byron Swales and has had a great reputation in the Brighton restaurant scene for over fifteen years. 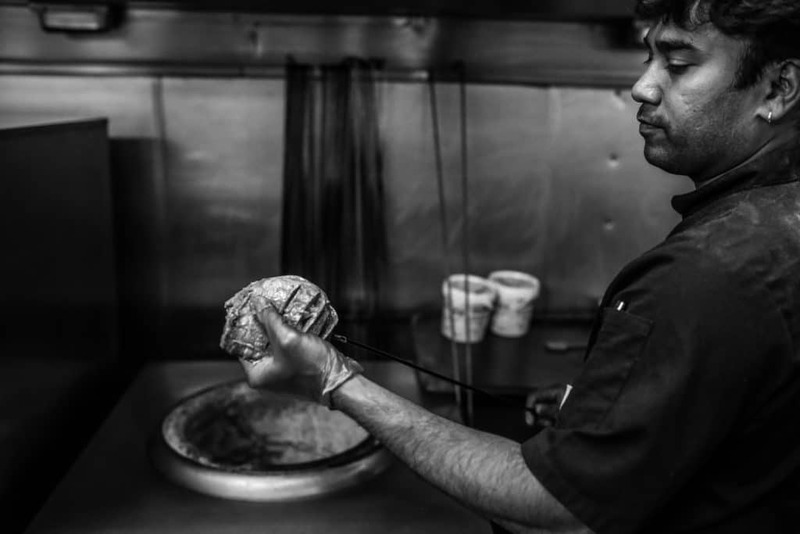 Born because of their mutual passion for Indian food..
Indian Summer was born because Brighton really was lacking a great Indian restaurant going back a few years. Now there is much more competition. 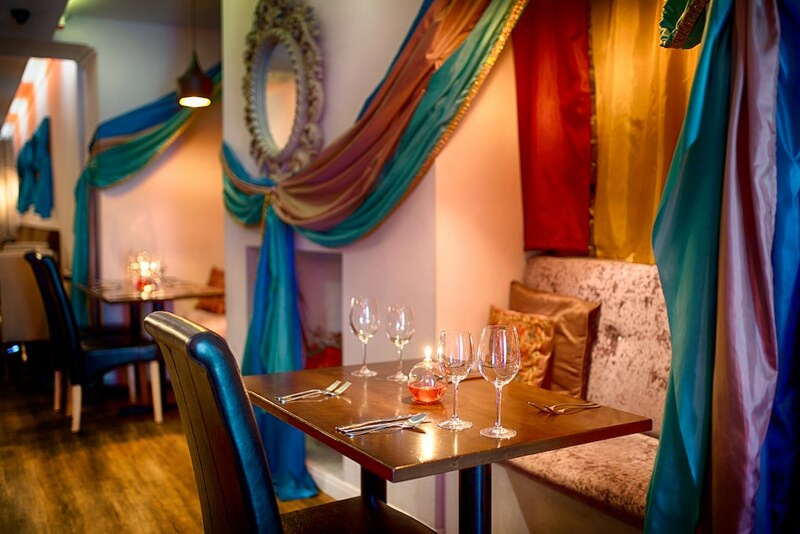 Beautiful décor, slightly subdued lighting and friendly knowledgeable service will be the order of the evening as Indian Summer wine and dine you in boutique inspired surroundings. 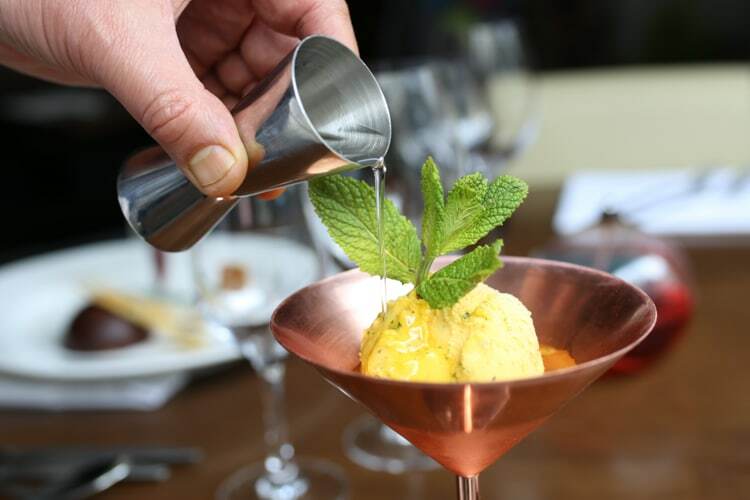 Offering street food treats such as masala dosas and bhel puris – plus the combination of Minesh’s/ Byron’s family recipes, Indian Summer offers a modern take on an Indian restaurant all served in an elegant and ‘fine dining’ style. 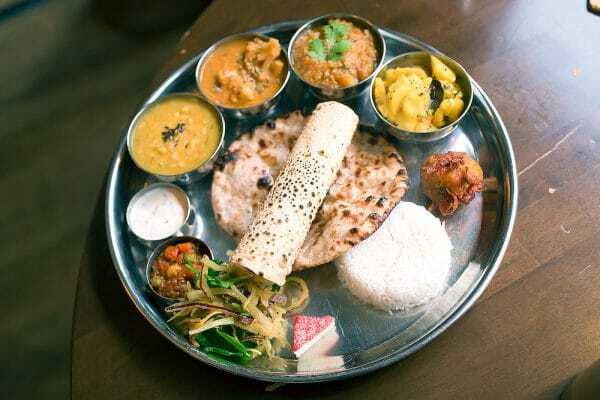 Here you won’t find that Indian dishes which have been changed for a British palette, instead you will find popular Indian dishes fused from around the country, plus, at the same time the restaurant provides extensive gluten and dairy free dishes which is in keeping with menu choices in India. 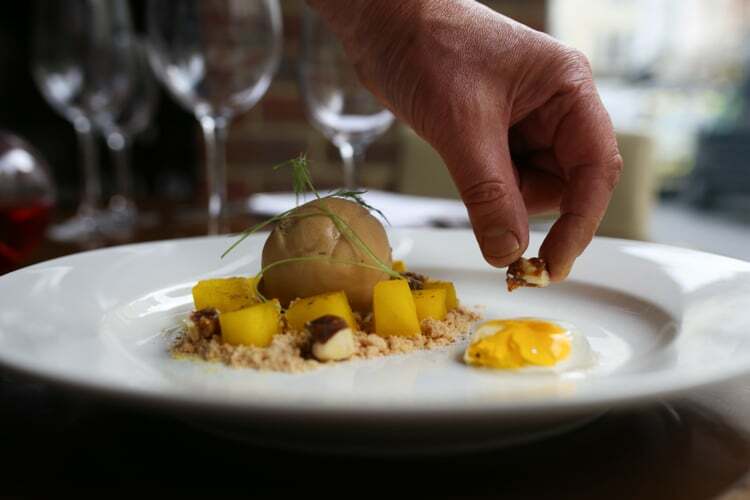 Menu items are easily adapted for those with dietary requirements which is a real bonus. 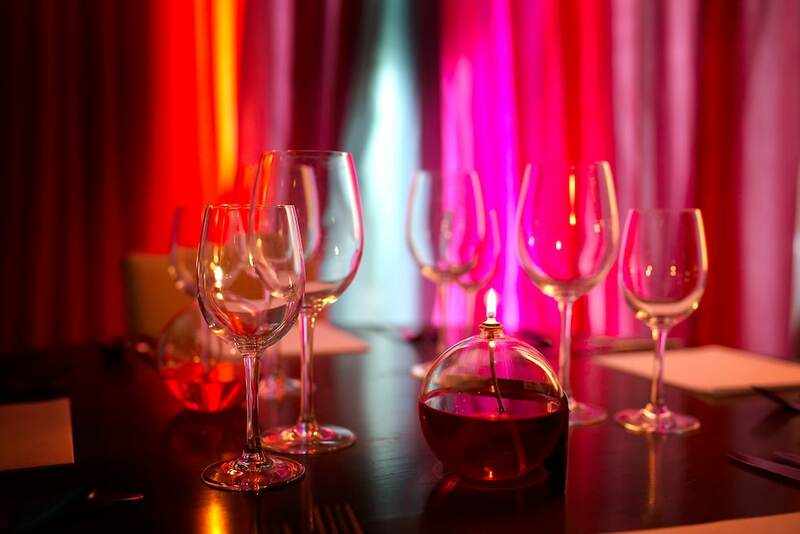 Have a look at their menu page to find information about their lunch, dinner, dessert and wine menu – along with their delivery options. South indian chef Joseph’s family recipe of succulent stir-fried pork in whole spices. 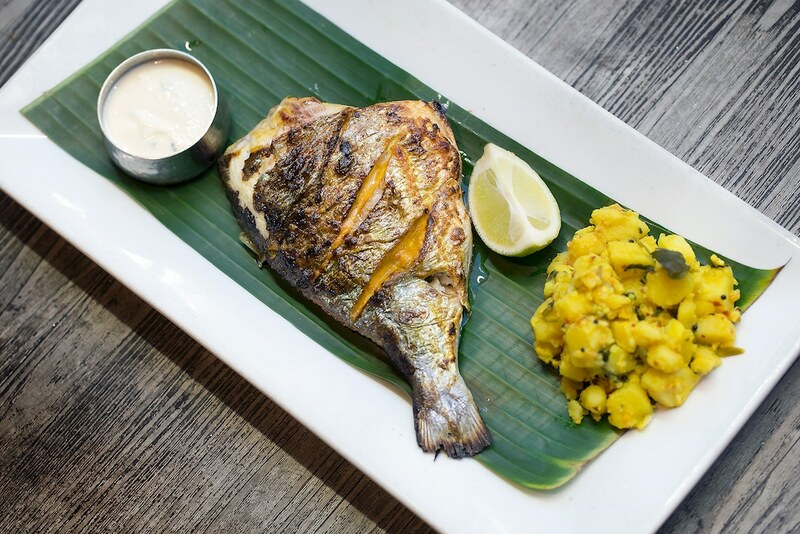 Served with roasted coconut sauce, apple clove chutney and basmati rice. 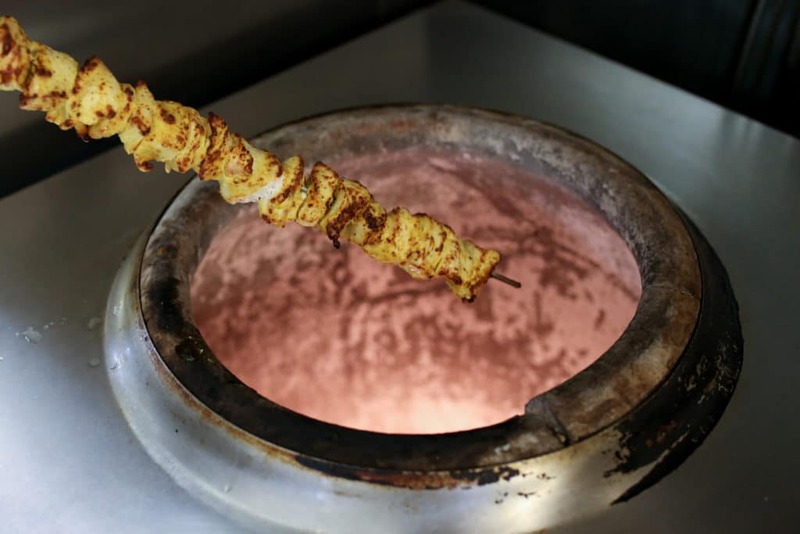 Fancy learning the secrets of preparing Indian food using the finest quality ingredients? 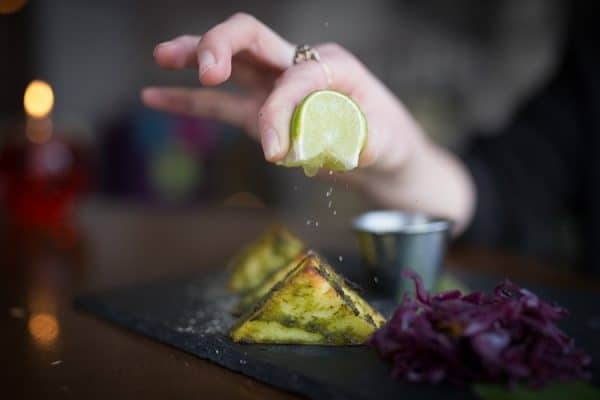 Why not get in touch with the Indian Summer chefs so you can learn about their menus, formulas so you can impress your friends? Workshops last for 2-3 hours and are usually based around having 4 students though these numbers are flexible. 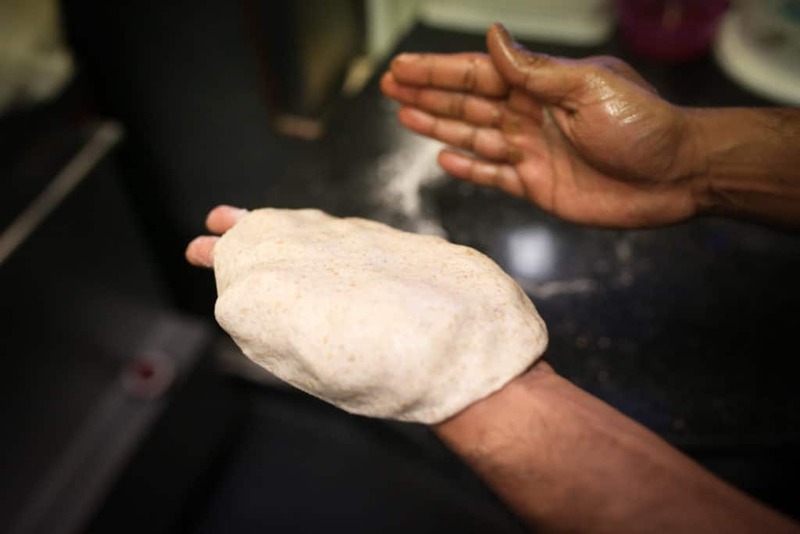 We recently took part in a cookery lesson with Minesh which proved to be a fantastic evening. 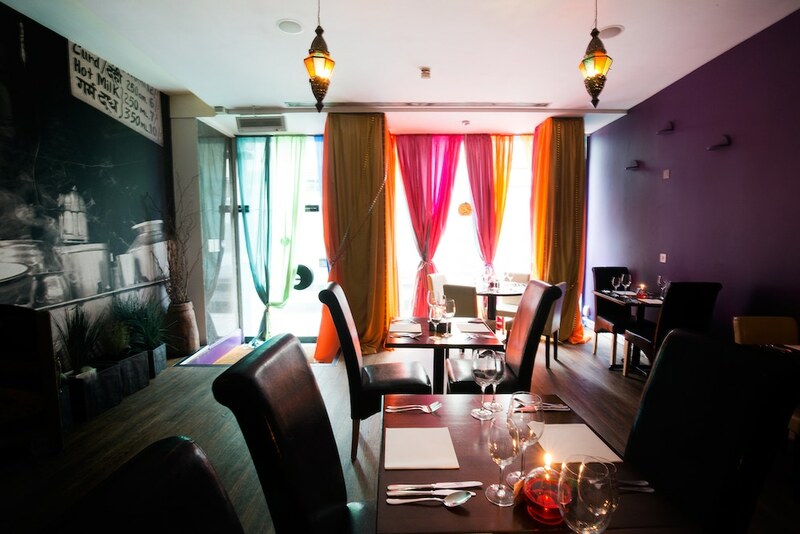 Best place to Eat and Drink – Brighton & Hove Independent Business Awards 2016, AA Rosette Award 2015, Best in Britain Top 50 2015, Cobra Good Curry Guide – Top 100 2015, Trip Advisor 2015 certificate of Excellence, Hardens Good Food Guide top 10 outside of London, Best Asian Restaurant on the South Coast – Asian Curry Awards 2015. 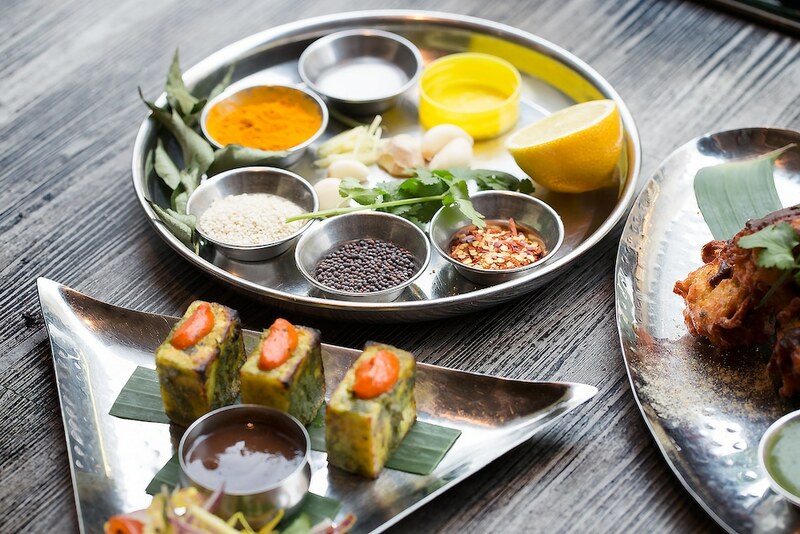 Superb service with food that packs a punch on flavour! Everything was delicious and a wonderful time was had by all! 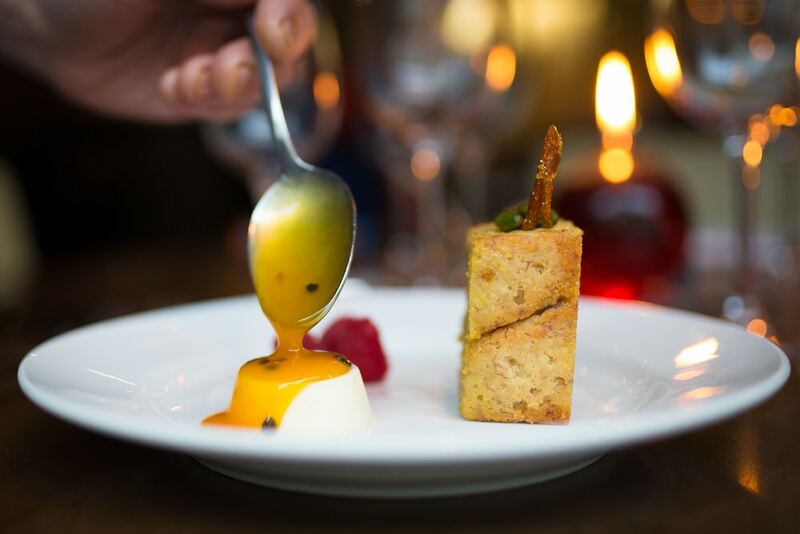 I really enjoyed my meal here – the waiting staff are very attentive, the dishes are innovative and delicious and I even got to thank the chef in person. 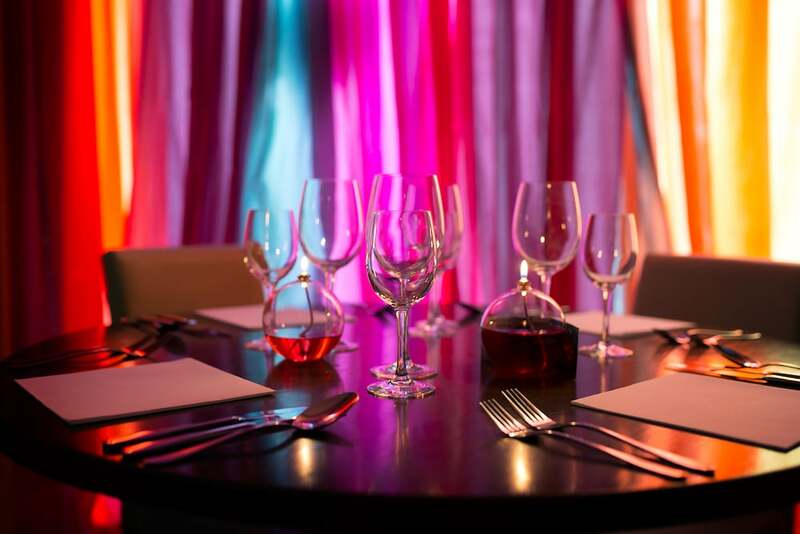 You’ll be telling everyone about your visit to Indian Summer after you’ve been! The food, service and ambience is all fantastic and the vegan options are amazing! The friendliest restaurant in town? Tim does a great job running the floor and always has a cheery smile for us when we go in. 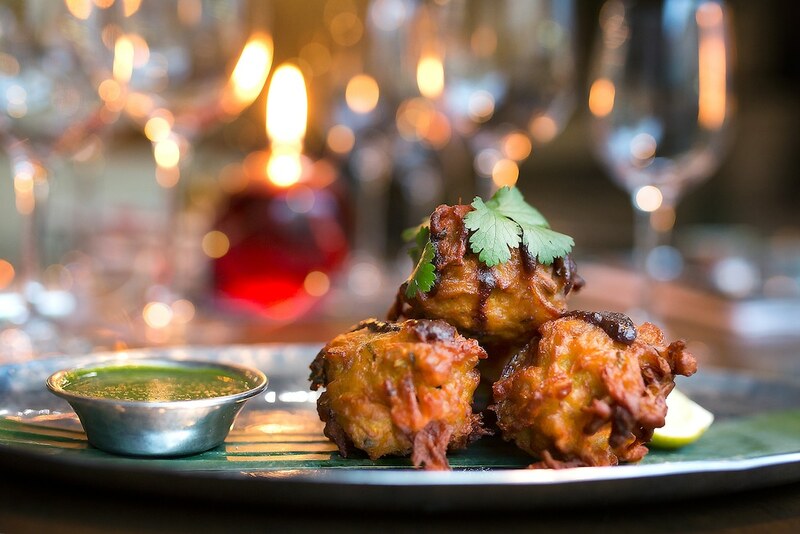 Love the modern Indian style of food and innovative dishes. Really great central location near the beach and the Lanes.